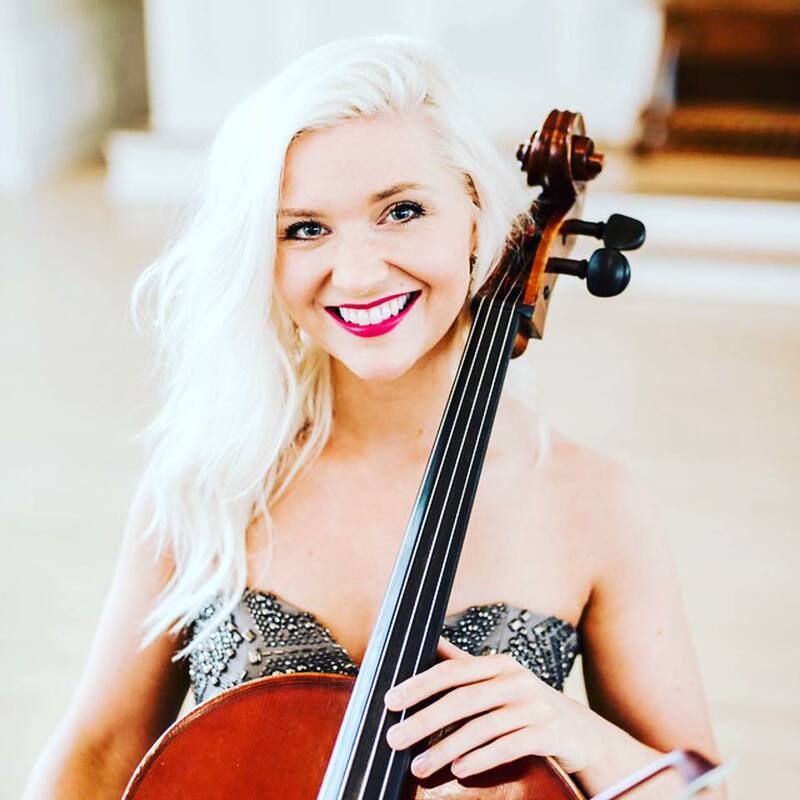 Washington State born cellist Brooke Scholl is a vivacious and tenacious musician who has dedicated her life to the art of performing and teaching classical music. She holds degrees in Music Performance from Central Washington University where she studied with John Michel, and The Glenn Gould School of the Royal Conservatory of Music in Toronto where she studied with Desmond Hoebig and Andres Diaz. Quartet of the Royal Conservatory of Music. Brooke has also had the wonderful opportunity to work with musicians of high esteem during her time abroad. She has played as a soloist and within a chamber group in masterclasses for the Tokyo Quartet, the Afiara Quartet, Joshua Roman, Colin Carr, Jeff Nuttle, and David Geringas, and as an orchestral musician under the batons of Leon Fleisher, Sir Roger Norrington, Tania Miller, and other notable conductors from around the world. Brooke currently resides in Dallas, TX pursuing a Masters in Performance with Andres Diaz at Southern Methodist​ University on full-ride scholarship and teaching private lessons in her studio at The Dallas School of Music.